Cricketers wanted for SNCC’s Senior teams – all welcome! London’s fastest growing cricket club is looking for new recruits to its Senior squad. Stoke Newington Cricket Club, formed in 1999, now fields four adult teams (as well as U21 & U19 sides and 14 junior teams!) so there’ll be plenty of cricket for everyone next summer, whether you’re looking to play high-level league cricket or recreational friendlies. We play at the legendary Hackney Marshes which, as well as being the centre of Sunday League football, is the hub for cricket in East London. We have a fantastic new pavilion, some of the best wickets in the city and the only outdoor nets in Hackney (with four net lanes!). Our 1st and 2nd XIs play in Division 1 of the Middlesex Championship. Our 3rds are in the Middlesex 1987 League and we’ll also have a Sunday team playing friendlies. 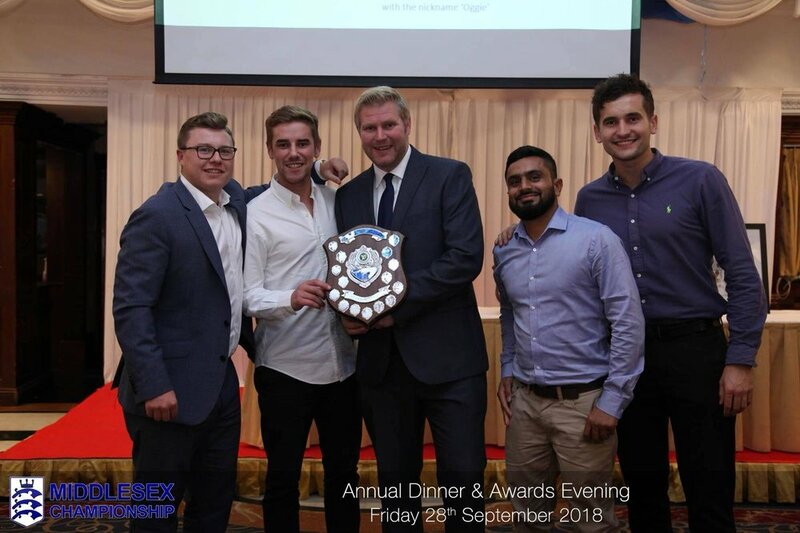 With our 1sts being promoted three times in the last four seasons years and our 2nds having been promoted two years running, we are East London’s most dynamic cricket club and we are aiming for promotion to the Middlesex County Leagues within the next three years. Indoor training for our Senior squad takes place on Monday evenings from 7.30pm to 9pm at Bridge Academy (Laburnum St, E2 8BA), starting on Monday 7 January. The sessions will be led by SNCC's Director of Cricket, Gordon Summerfield - a professional level 3 coach who also coaches County Junior Squads at the Middlesex Academy. If you’re interested in joining London’s fastest-growing cricket club, please get in touch via the club website or by email (at sncc@btinternet.com) or contact 1st XI captain, Scott Doody (07739 393 462).